We love it when our course members do great things! 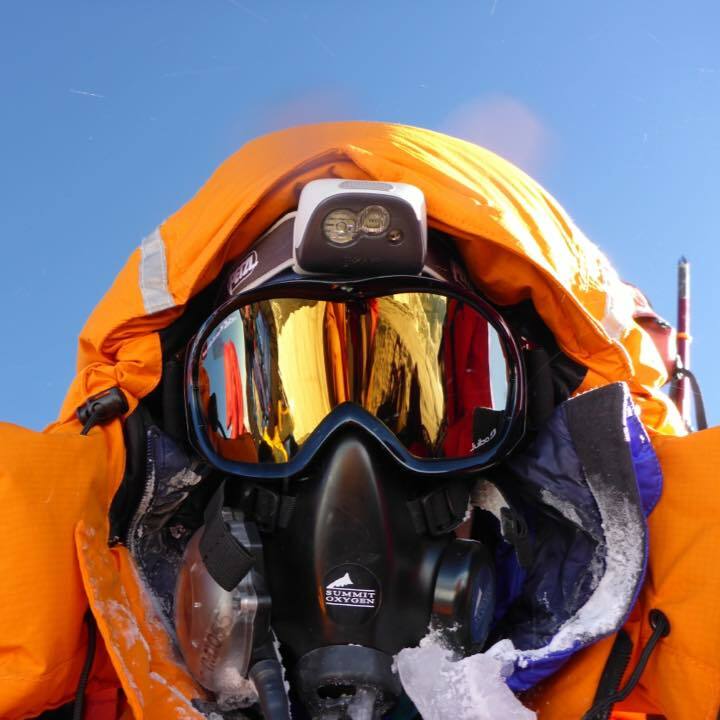 We are pleased to hear Jo has reached the summit of Everest and is now back at the South Col in preparation for the next summit of Lhotse. We hope she achieves this amazing feat and becomes the first British Woman to summit both Lhotse and Everest. Whatever the outcome she is raising a lot of money for Place2Be. The summit attempt has been through 360 Expeditions: one of the expedition companies recommended by High Peak First Aid.